> **Posted by Seraphix** > > **Posted by Clener74** > > > Who created the image? You need to give credit to them. 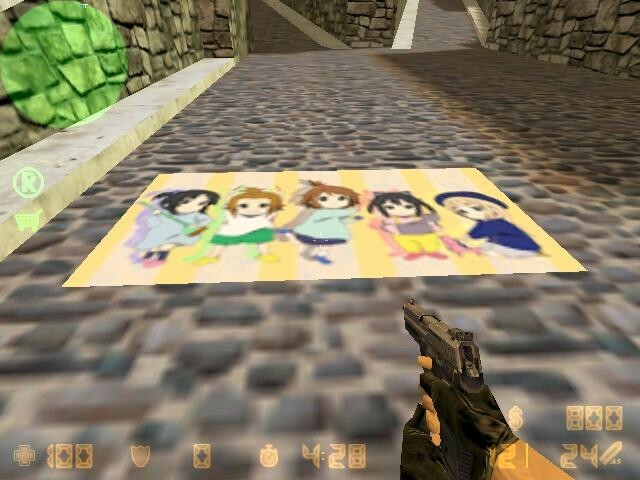 > > actually it's from google Then you should give credits to the creators of K-ON. Who created the image? You need to give credit to them.